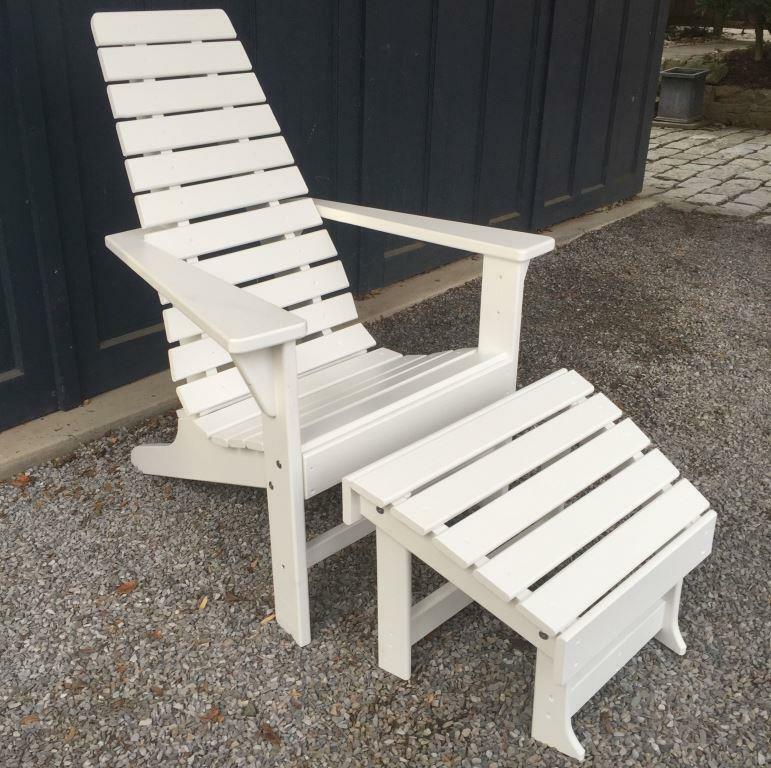 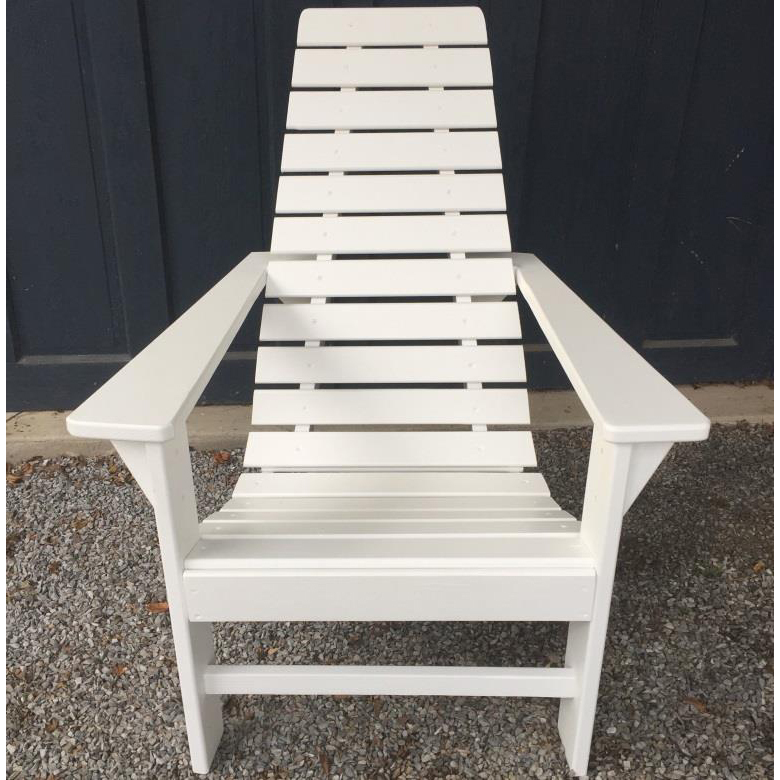 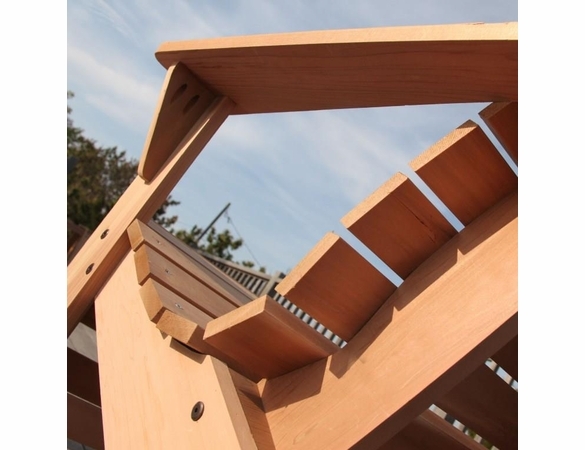 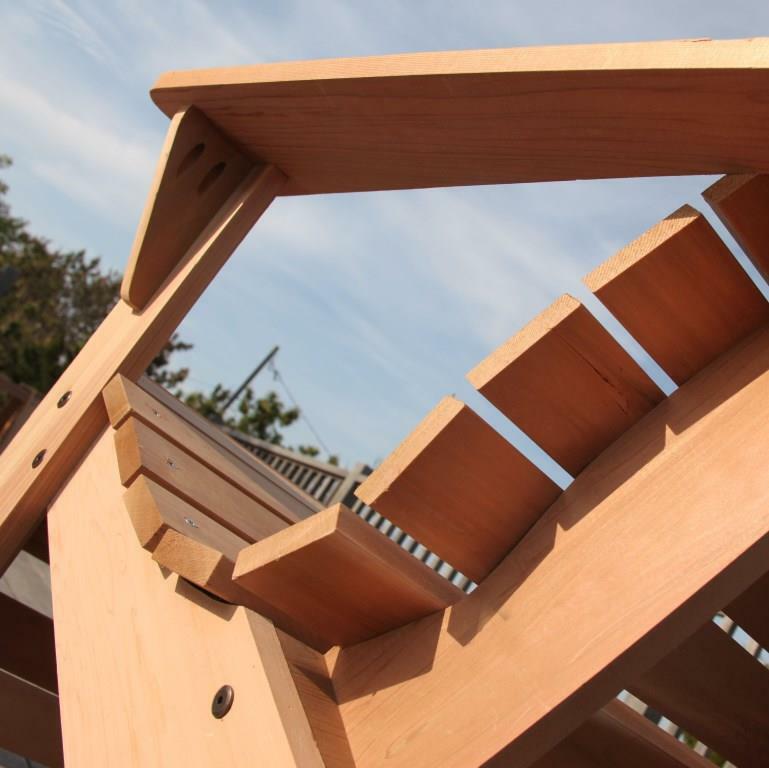 The New Hope Pine Wood Outdoor Chair from Outdoor Furniture Plus would make a fine piece of pine patio furniture. 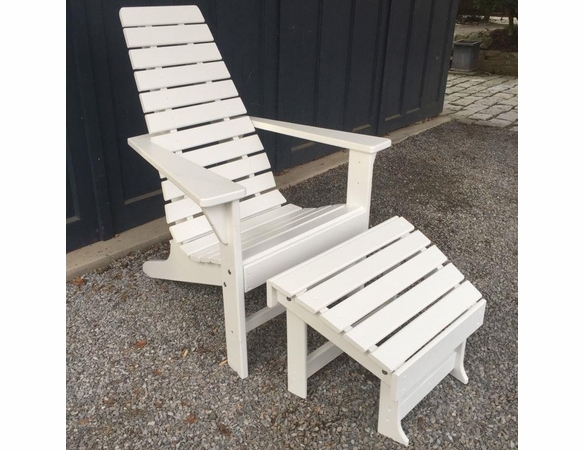 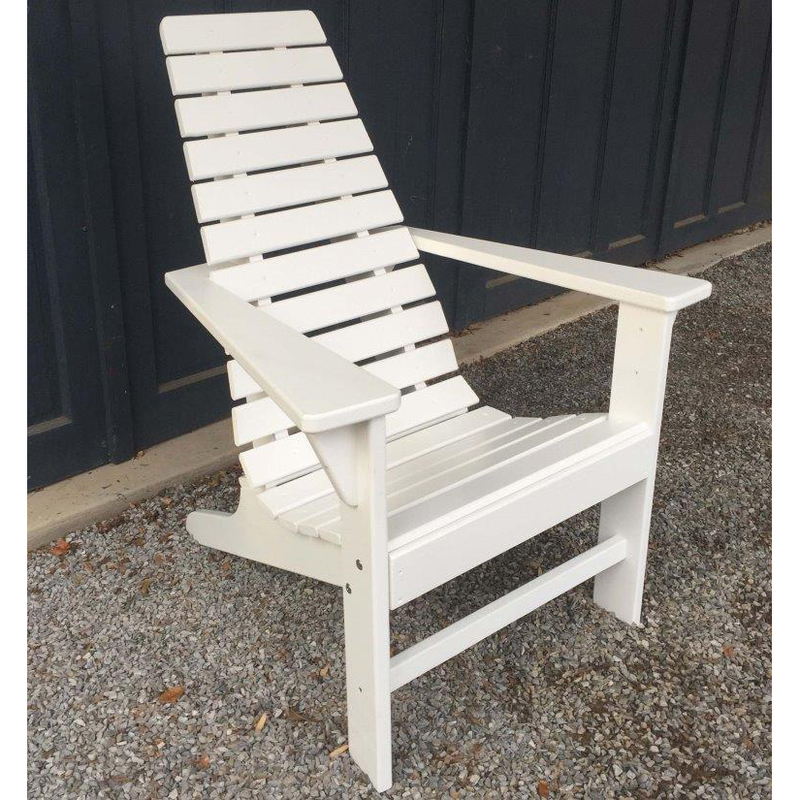 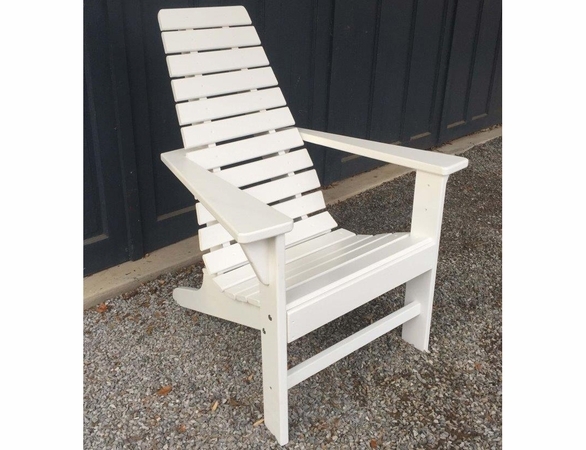 But this chair is so comfortable, light and good-looking, you will probably also want to use it on your porch, by the pool or practically anywhere else outside your home. 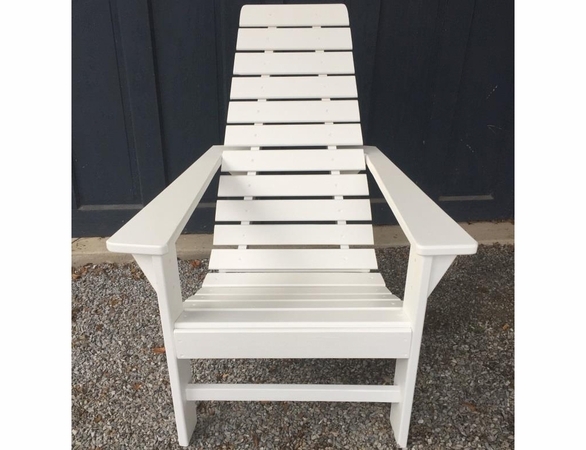 The wood on this comfy chair is unfinished, but you may order the chair painted or stained at an additional cost.